Show of hands: How many of you detested Brussels sprouts (Brassica oleracea ‘gemmifera’) when you were a kid? And how many of you love them now, spritzed with olive oil, sprinkled with salt and pepper, and roasted in a hot oven? Or sauteed with bacon and fennel? Want to ensure that these delicious dinner sides are just steps away? Grow your own Brussels sprouts – even if your kids carry on the tradition of hating them! 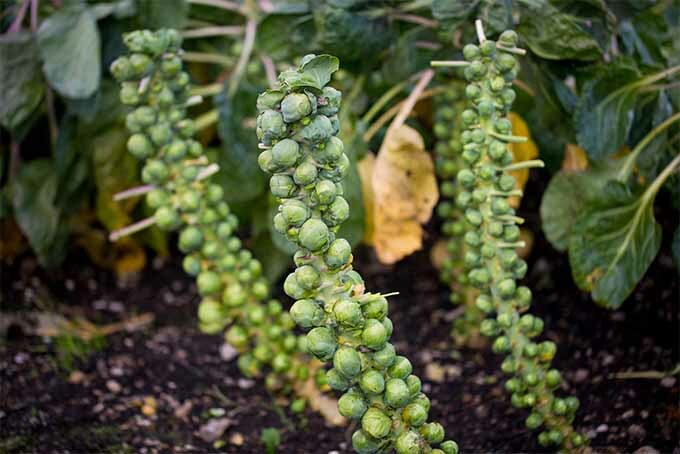 As opposed to the bushels of heat-loving tomatoes and peppers grown in backyard gardens, Brussels sprouts prefer a nip in the air. These are a perfect cool-weather crop, when the salsa fixin’s are but a memory. 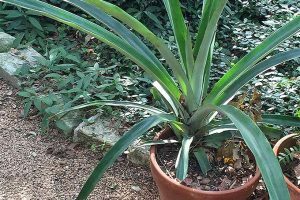 Let’s toss out a wild hunch as to where this plant originated, and then we’ll dig into how to plant, care for, and harvest it. By vegetable standards, Brussels sprouts are quite youthful. 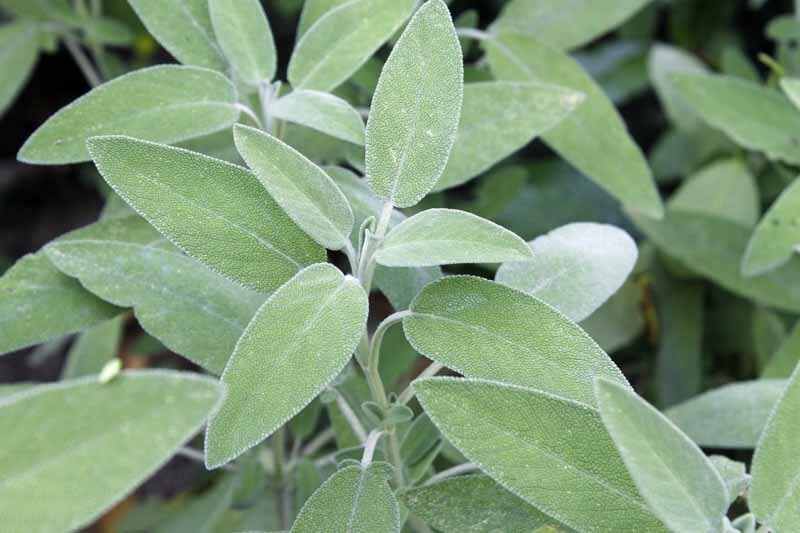 According to Michigan State University Extension, the plant was unknown until about 400 years ago. 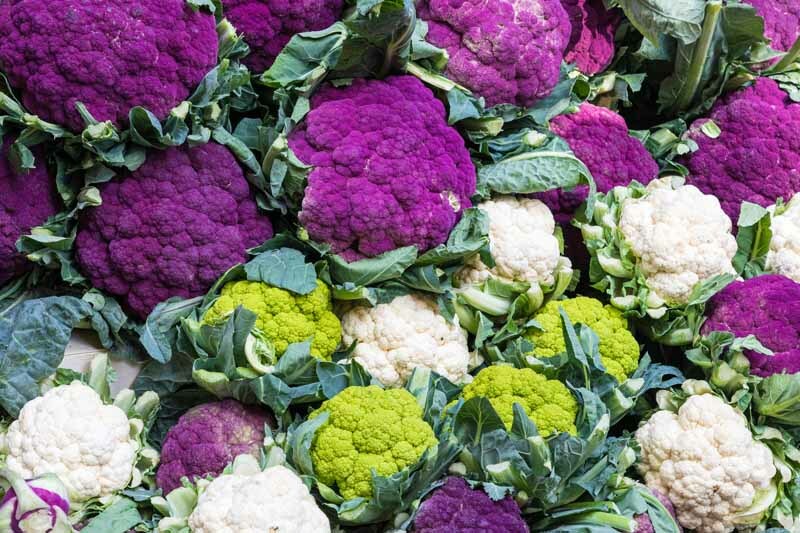 It is thought to have descended from wild Mediterranean kale, developing near Brussels, Belgium — and thus, unsurprisingly, the name. The first rough description of this cute green sphere was recorded in 1587, according to Texas A&M Agrilife Extension. 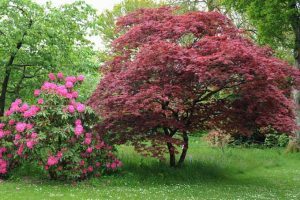 Respected botanists as recently as the seventeenth century referred to it only as something they had heard of, but had never seen. 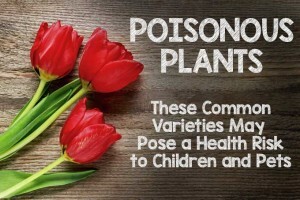 The plant made its way to North America around 1800, and has been distressing American children ever since. 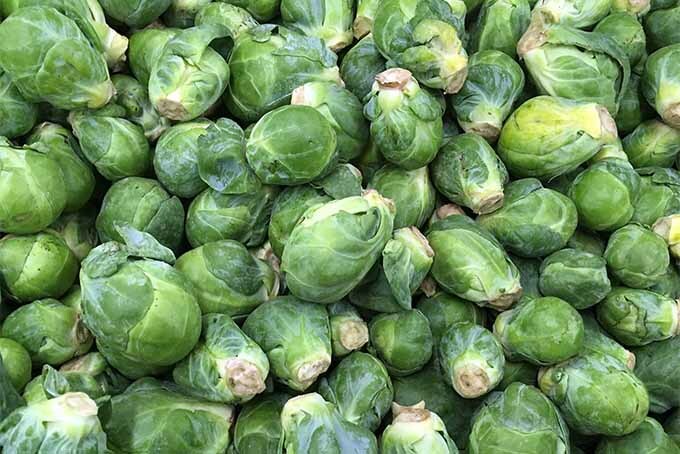 Brussels sprouts and their cousins cabbage, cauliflower, and broccoli are colloquially referred to as “cole crops” – all members of the Brassica family. Can You Get Two Crops In? 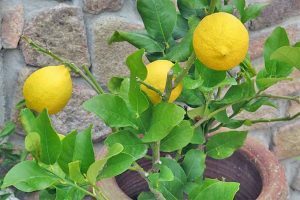 Most varieties of this plant have an extremely long growing season with a lengthy interval between planting and harvest, as much as 130 days. Though there are some shorter-season varieties, which will have your kids singing the blues in as few as 80 days. Or, maybe they’ll even learn like them. Repeat exposure is key when you’re aiming to adjust a picky palate to new veggie flavors. This little persnickety veggie prefers temps between 45 degrees Fahrenheit and 75°F, and will tolerate a day or two down around 20°F, but not long. Oh, and did we mention that they greatly appreciate a little nip of frost to really enhance their flavor? 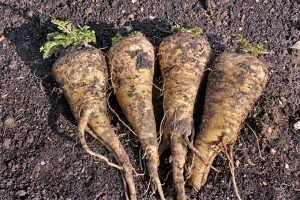 So, that means very northern gardeners can plant as early as mid-June, reap the taste-enhancing benefits of a frost or two, and enjoy these tasty treats at Thanksgiving. Gardeners further to the south can almost certainly get a fall crop in, though the sprouts might not be ready for Turkey Day. Things get tricky when these southern gardeners get a little cocky and think maybe they can also get a spring harvest in. If you think you can plant a spring crop early enough to enjoy a bit of frost, but not too much chill, and have them vegging out before daytime temps get above 75°F, go for it! 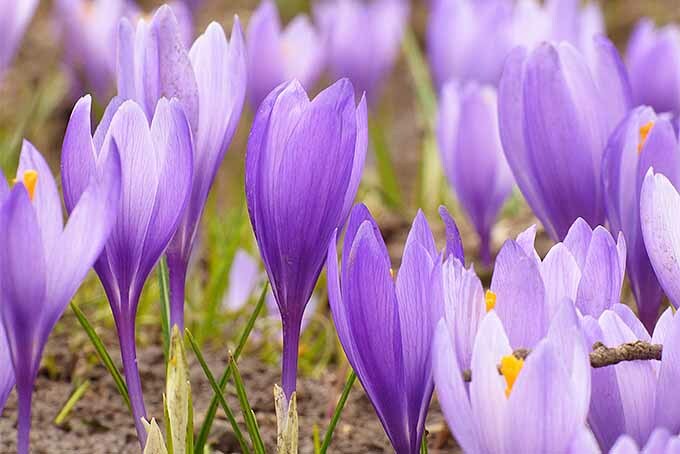 Play with different varieties to get the timing right, according to your local weather patterns. 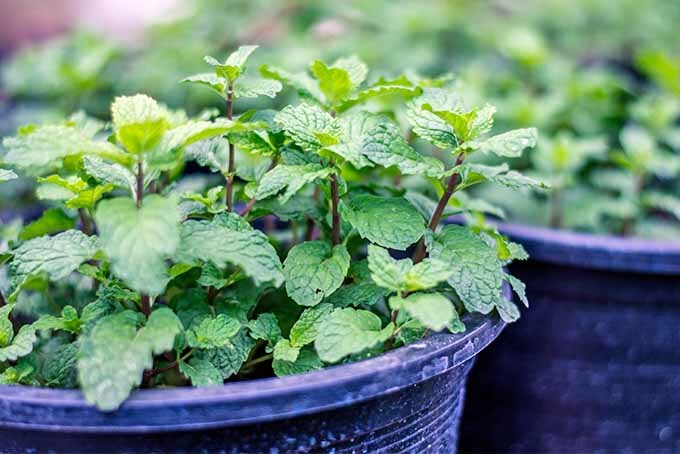 According to Cornell University, shorter plants tend to mature earlier and be more cold tolerant. 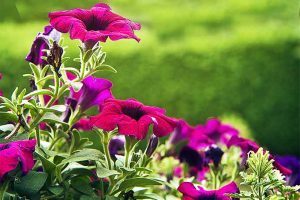 Northern gardeners have good luck with ‘Long Island Improved,’ available from Mountain Valley Seed Co. This variety produces tightly packed one-inch veggies. 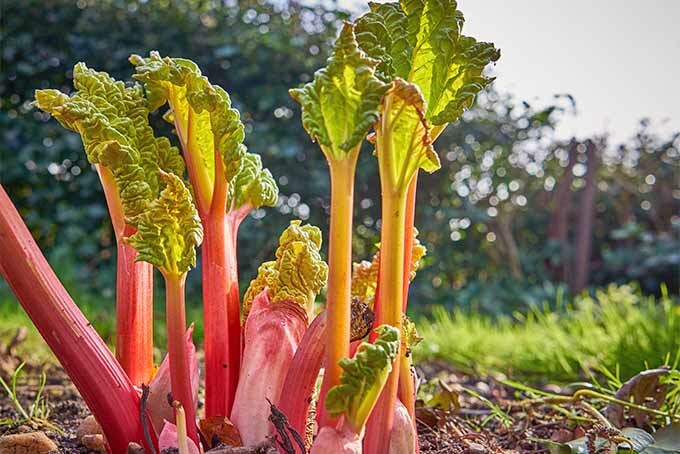 Kids in northern climes might lobby for ‘Rubine,’ as this red-hued variety takes a leisurely 105 days or so to mature. Southern gardeners might also like ‘Long Island Improved,’ as well as ‘Jade Cross.’ And gardeners looking for a quick fix might want to try ‘Oliver,’ which matures 85 days from transplant. Also suitable for the South are ‘Diablo,’ ‘Royal Marvel,’ and ‘Tasty Nugget,’ according to Texas A&M Agrilife extension. 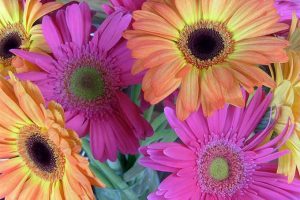 If you want to grow your own transplants, plant seeds ¼- to ½-inch deep in small containers indoors about 3 or 4 weeks before you plan to transplant outdoors — the seedlings should be about 3 inches tall. Plant transplants 14 to 18 inches apart in full sun. These veggies will tolerate light shade, but this will slow their maturity. 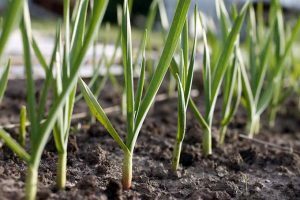 They prefer well-drained fertile soil with lots of organic matter and a pH of 6 to 6.8. 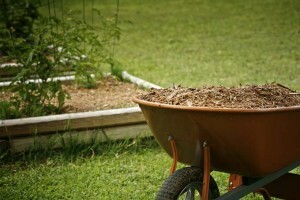 Apply a thick layer of mulch for moisture retention and weed suppression. 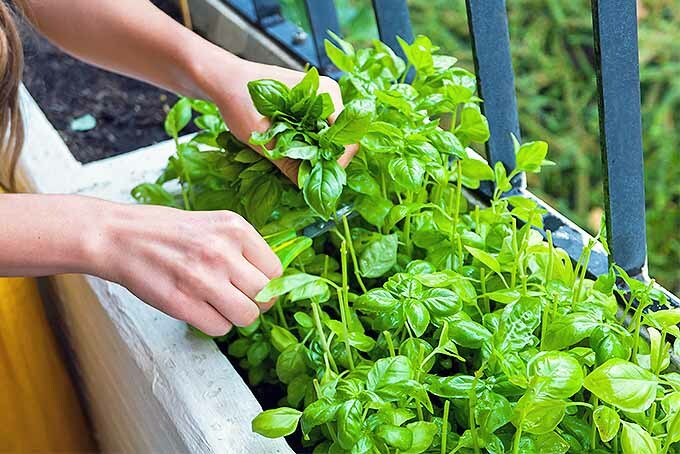 Keep soil moist, but not soaked. 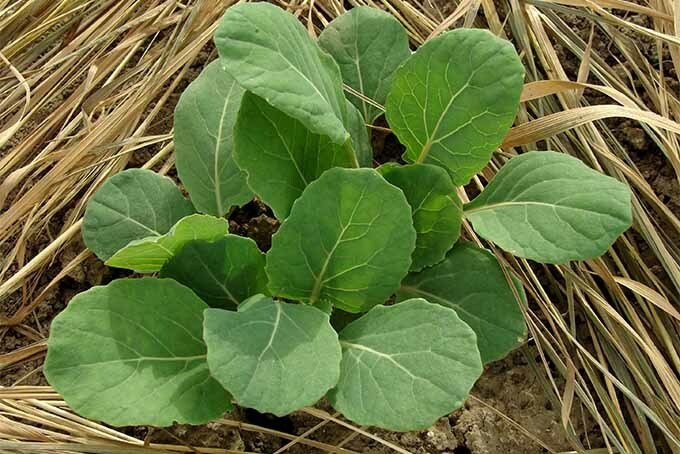 This cabbage mini-me is a heavy feeder and appreciates a side dressing of a balanced fertilizer two to four weeks after planting, or when they’re about 12 inches high. Four weeks later, apply a second round of fertilizer. 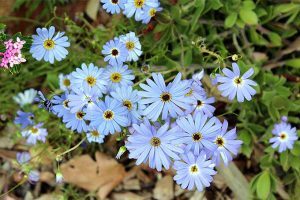 These plants have a shallow root system, so you’ll want to be careful with the hoe to avoid damaging the roots. 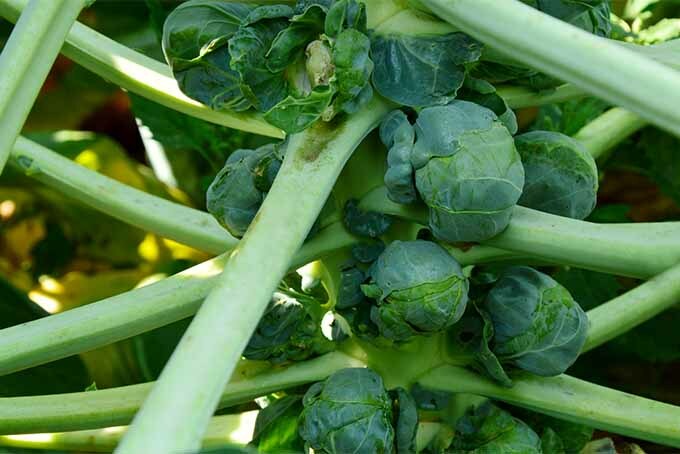 Brussels sprouts are susceptible to the same bugs that plague other cole crops. If you suffer an infestation of cabbage aphids, wash off with hard stream of water. 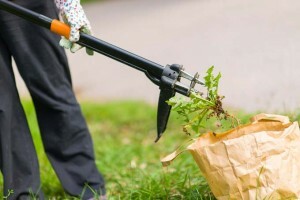 Use Bacillus thuringiensis to get rid of cabbage worms, and spray insecticidal soap to kill flea beetles. If you see cutworms, your best bet is to hand pluck them off. Luckily, this plant is fairly disease free. Powdery mildew is occasionally a problem, but it’s usually not too severe. Practice crop rotation to help prevent diseases. Cover cropping also serves as a great way to revitalize the soil between veggie plantings. Some gardeners remove the lowest leaves on the stalk to speed up development of the edible orb. 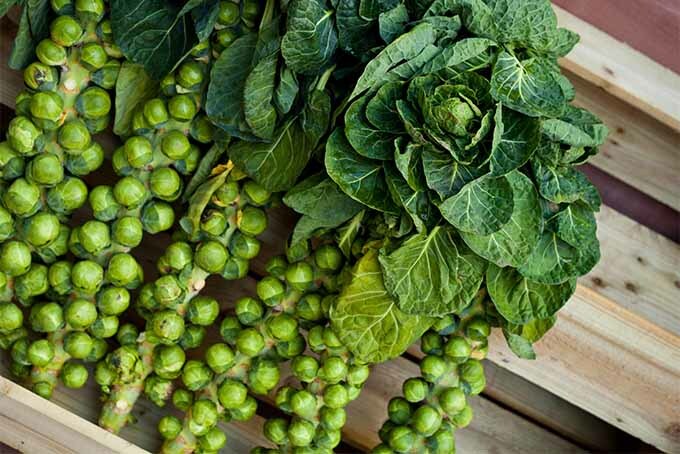 Twist, snap, or cut off sprouts when they are hard, compact, deep green, and reach mature size, depending on the variety. 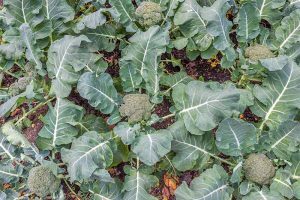 Generally, these cruciferous vegetables are ready to harvest when they’re 1 to 1½ inches in diameter. Pick after frosty weather for the best flavor. 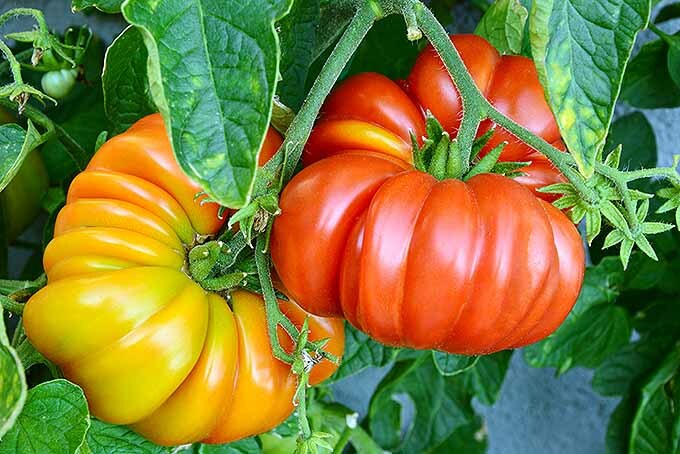 The lower vegetables mature first, and you’ll want to pluck the globes of goodness before they turn yellow. Yellow leaves are bitter and unappealing, even to adults. 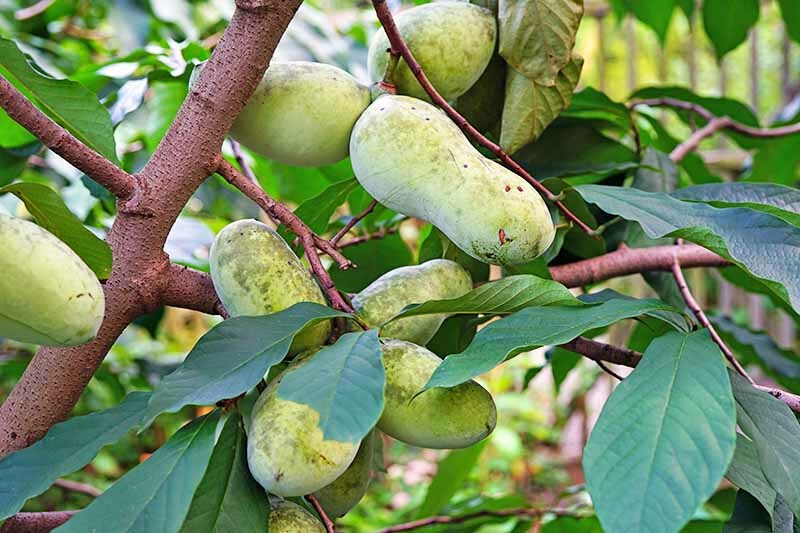 If you didn’t remove the lower leaves to quicken development, remove them after the first harvest to encourage the plant to grow taller and produce additional fruit. 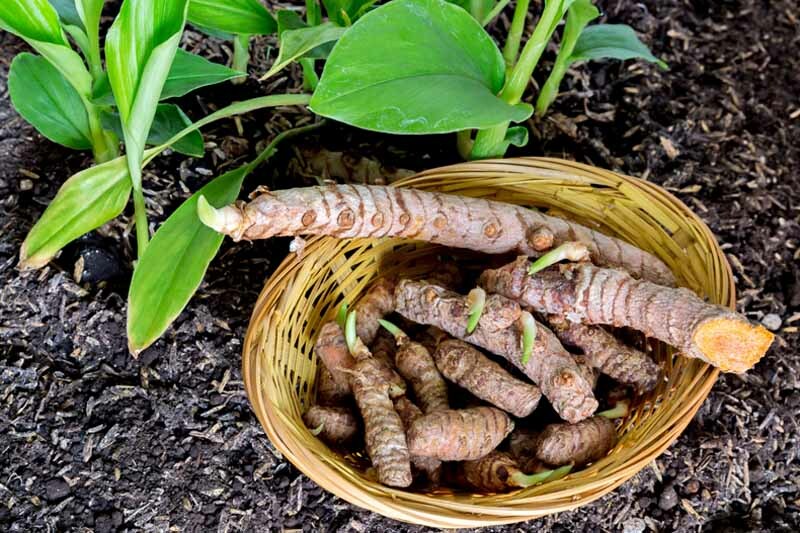 Near the end of a growing season, when you know it’s about to get too cold or too hot for the plant to continue producing, you can harvest the entire stalk. 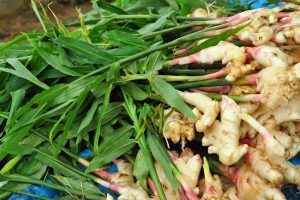 The stalk is actually edible as well, but it has a tough outer layer you might want to remove. Try some of these tasty recipes for our favorite balls of green goodness found on our sister site, Foodal.com. Brussels gets a major makeover with this caramelized red chili version. This side dish is simple to make, and it goes with just about any type of protein. 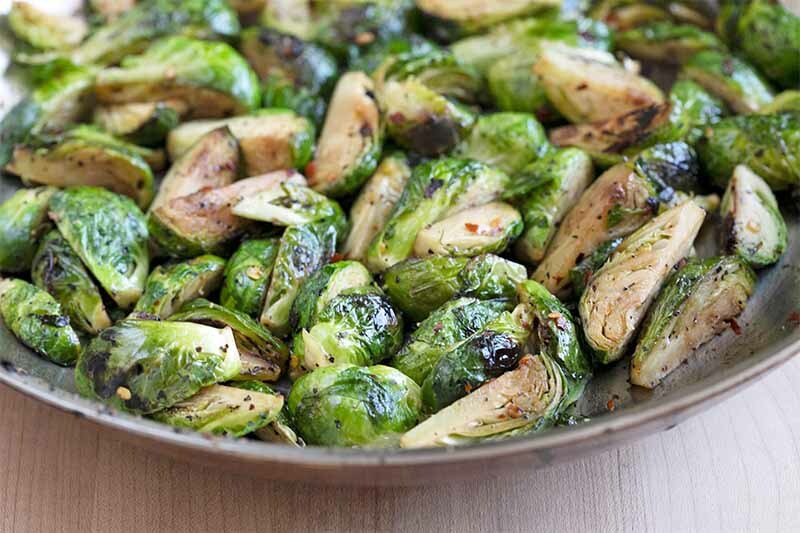 It’s a spicy and flavorful way to enjoy Brussels sprouts that you’ll want to make over and over again! Get the recipe now on Foodal! If you have picky eaters in the family that won’t normally eat sprouts, try adding bacon. Bacon makes everything better and the Brussels are cooked to al dente (still firm) rather than being squishy. And the added fats helps your body absorb the nutrients packed into the sprouts. That’s what we call a win-win! 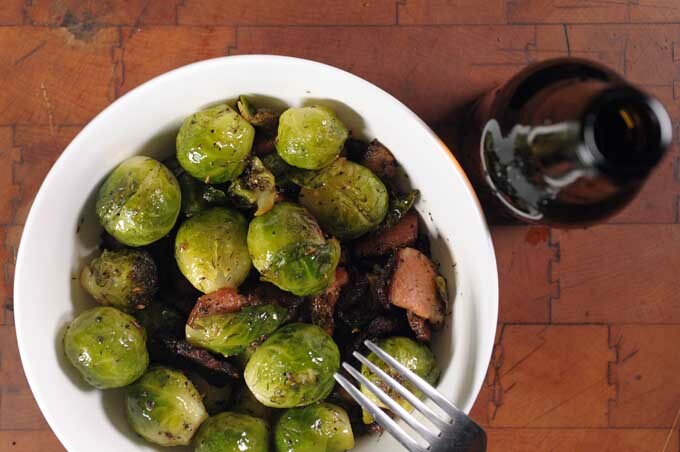 And for more even ideas, you can take a look at all the Brussels sprout recipes we have on Foodal. 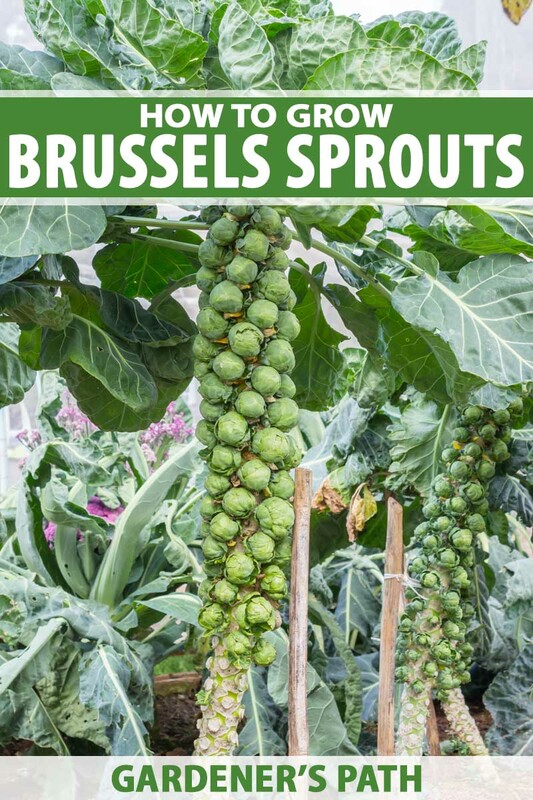 While Brussels have a reputation for being tricky to grow, it’s quite possible to grow these tasty treats in the home garden if you simply give them what they need – assuming the weather gods cooperate, that is. Who knows, if you’re really lucky, you might start a new Memorial Day tradition: Brussels sprout salad to go along with your burgers and grilled corn. Won’t the kids just love that? Have you grown this plant? In the comments section below, tell us what zone or region you’re growing in, when you plant, and when you harvest. We’d love to compare notes! Photo credit: Shutterstock. Recipe photo by Mike Quinn. Always eager for gardening information! Thanks for reading, Karan! I hope you found this article helpful.